Is your boiler several years old? Have you had problems and had to call out engineers on more than one occasion? Would you like to reduce your energy bills? If you are answering yes to one or more of these questions, then maybe it’s time to look into having a new boiler installed? The good news is we can help with you spread the cost with our finance option. A new boiler has many benefits. Not only peace of mind, but a new boiler is also far more efficient, therefore saving you money on your energy bills. Having a new boiler installed could be cheaper than you think. For an average 3 bedroom, 1 bathroom house you are looking in the region of £2500. This of course depends on pipework and number of radiators required. 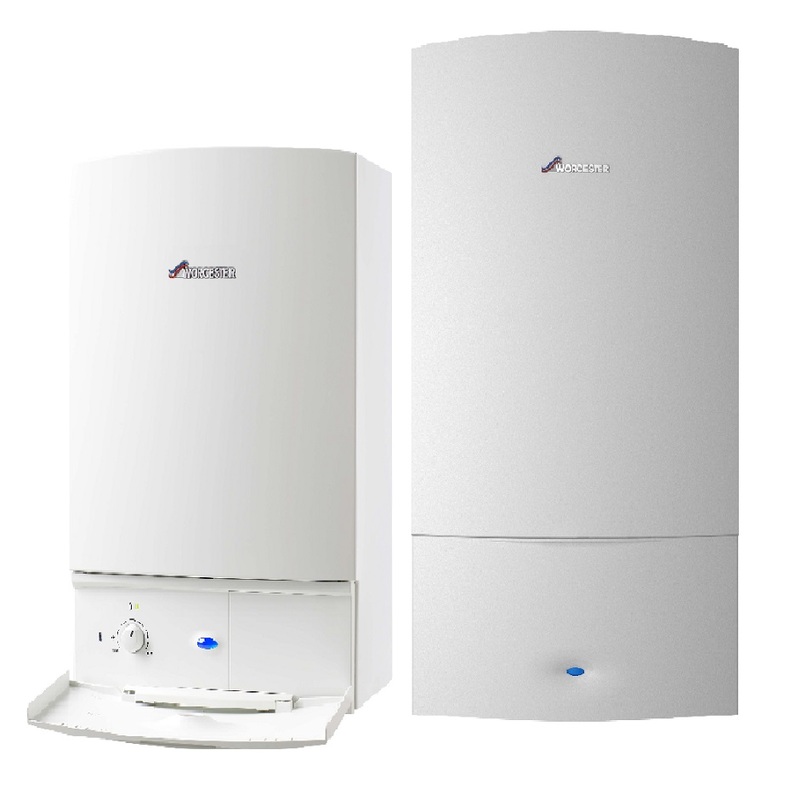 Carshalton Boilers follow a comprehensive boiler installation process ensuring the highest standard of checks. To enquire or for further information please contact Carshalton Boilers http://www.carshalton-boilers.co.uk/services/servicing-breakdown/ or call us: 0208 3958060.
Credit is provided by Hitachi Personal Finance, a division of Hitachi Capital (UK) PLC, authorised and regulated by Financial Conduct Authority.